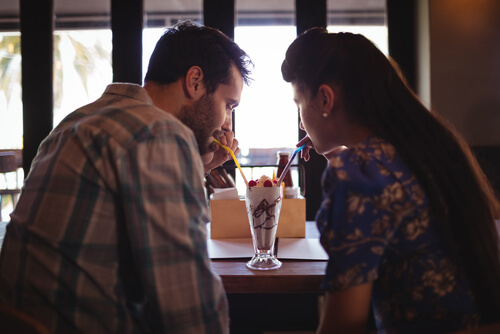 One of the best ways to enjoy milk is as part of a milkshake. If you are partial to a milkshake from McDonalds or enjoying one after your meals at home, then you’re going to have to put an end to that. Fortunately, there are many other ways you can enjoy a creamy drink that won’t include lactose. One option is to drink a smoothie, using something slightly fatty as the base. A good example would be avocado which makes for a smooth, creamy and highly nutritious drink!